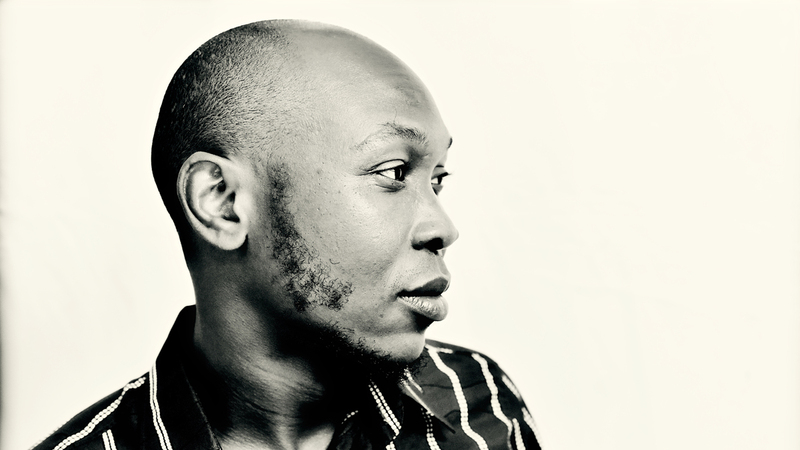 Seun Kuti Furthers His Father's Message On 'Black Times' As the son of Afrobeat icon Fela Kuti, Seun Kuti carries a torch for infectious grooves and political songwriting. He speaks with NPR's Renee Montagne. The son of Afrobeat icon Fela Kuti, Seun Kuti inherited his father's band and his preference for political songwriting with infectious grooves. "The way motherland people all over the world are viewed, the way we are led, is based on an elitist, anti-black narrative," Kuti says. "So the message of Afrobeat music is the counter of that narrative: the pro-black, pro-people, pro-motherland narrative from our own perspective." Black Times, Seun Kuti's latest album with Egypt 80, continues in that vein, examining Africa's relationship with imperialism and nation-building — and features a legend from his father's generation, Carlos Santana, on the title track. Kuti spoke with NPR's Renee Montagne about the making of Black Times; hear more of their conversation at the audio link.